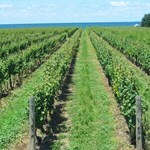 If you really want to get to know the wines of Niagara, then it makes sense to get to know the land in which they are grown. And what better way to do so than to take a leisurely cycle, free as a bird, through this stunning lakeside scenery to stop off at vineyards, breweries, charming B&Bs, cottage wine makers, boutique wine making industries, and exclusive wine estates. Our guided bike tours are an exhilarating experience out in the open air, and at each stop off point you will meet with sommeliers, wine growers, and other experts in the theory and practice of wine making who will provide you with a fascinating and informative wine tour and tasting session. 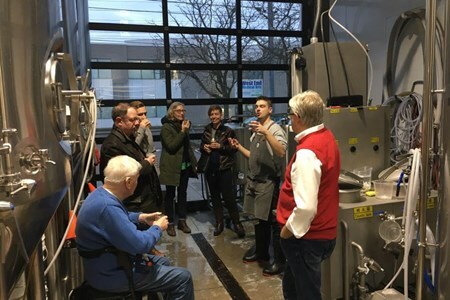 Even better, we will also stop off at one of Niagara's fashionable Belgian-style micro breweries where you can sample some delectable small batch brews and meet the team behind them. 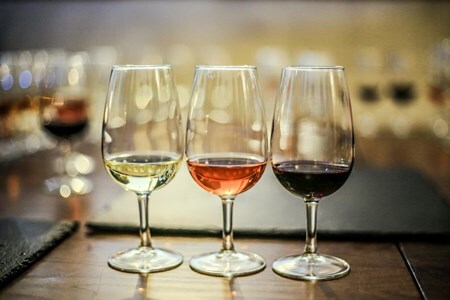 Catering is provided on this delightful wine tour, and of course the gourmet food that you are served is carefully paired up with the perfect wines. Cycle approximately 26 - 29 km on an individually fitted touring bicycle. 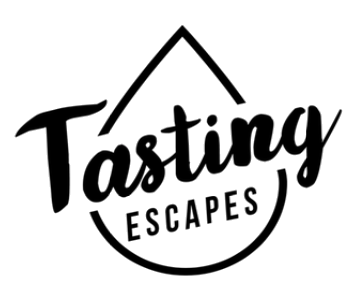 This wine tour is available seasonally every day April thru October. I want to take this opportunity to sincerely thank you for your help in making this year's annual program one of the best in history. 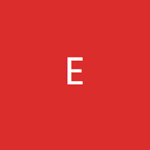 Your personal involvement and interest in the success of our endeavour was very obvious. You certainly went above and beyond the call of duty.